MERRITT ISLAND, Florida - Four men were arrested for allegedly fishing with an illegal gill net in the Indian River Lagoon on Sunday. Gill nets are designed to allow fish to get only their head through the netting, but not their body. The fish's gills then get caught in the mesh as the fish tries to back out of the net. As the fish struggles to free itself, it becomes more and more entangled. Gill nets pose a hazard to endangered species because dolphins and sea turtles can become entangled in the net and drown. 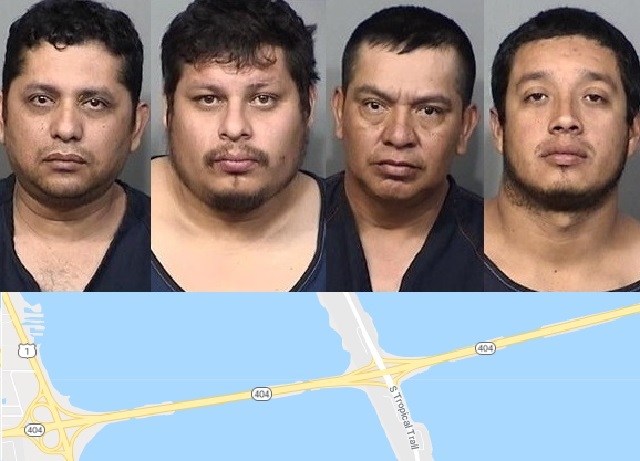 The men were allegedly fishing with a gill net in excess of 2,000 square feet, a third-degree felony, in the Banana River near Pineda Causeway off of south Merritt Island, Florida. 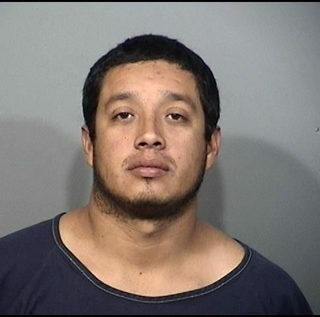 Florida Fish and Wildlife also charged the men for illegal possession of snook out of season; undersized red fish, stone crab, and sheeps head; and over the bag limits of sheeps head, red fish, and mullet; and failure to display a fishing license. 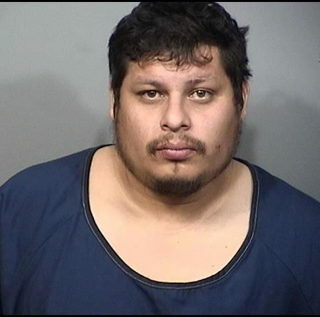 All four men were booked in the Brevard County Jail on bonds exceeding $10,000.